We encourage active facilitators to join us for the latest updates on Moms Club and get answers to any questions you may have. If other community members or agencies would like to participate, please contact Merry for the call-in info. Bess Kennedy is a mother of two with over 25 years of bilingual (Spanish/English) healthcare experience. Her positions included adjunct therapist, health education specialist, maternity care coordinator, medical educator, and has been faculty at Jefferson College of Health Sciences and a medical Spanish interpreter for Carilion Clinic since 2000. She has been recognized in as an Everyday Hero by the City of Roanoke. Linda Harriger has worked in perinatal education for 25 years. 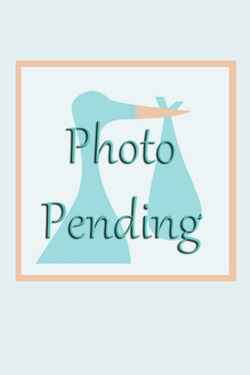 She trained in Nov. 2009 at the What To Expect Foundation in New York to become one of Moms Club's earliest facilitators. 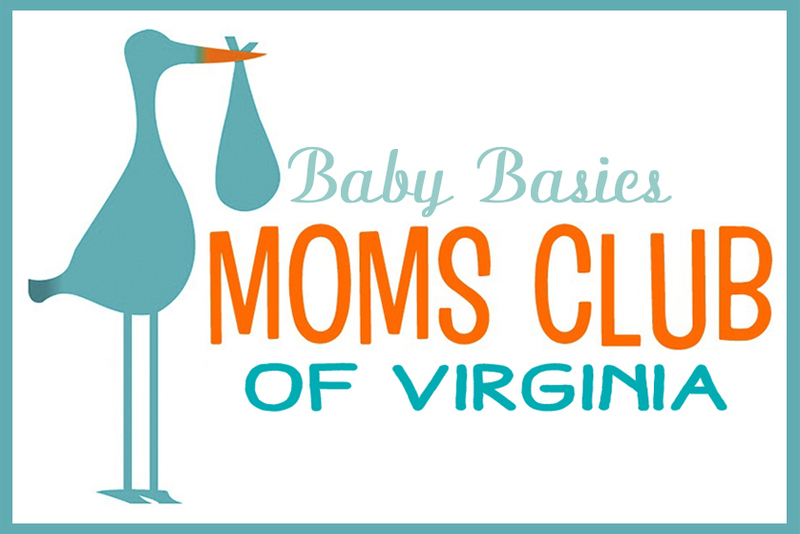 She feels privileged to have been part of Bristol Moms Club from its beginning in Feb. 2010. Linda has played a part in countless success stories of moms and healthy babies. Since Bristol is a border city, Linda has worked tirelessly to extend an invitation to moms of Bristol, Virginia and Tennessee. ﻿Coomes ﻿Center: Kathryn Justice is a nurse of 18 years. She received an Associate Degree from Southwest Community College, a BSN from King University and a MSN from Liberty University. She has several years of experience working with communities and public health, especially pediatric clients. Kathryn enjoys providing education and information on healthy lifestyles to communities and is excited to work with expectant mothers at Coomes Moms Club. She feels every baby deserves a healthy start in life. ﻿Coomes Center: ﻿ Tami Obranovic -Herndon, RN BSN, is a graduate of Virginia Highlands Community College and King University. She is a public health nurse at Bristol City Health Department. Tami’s passion is helping others and she believes through education, one becomes empowered. She loves working in and with her community, both professionally and on a personal level through her frequent volunteer work in Bristol and Abingdon. Winter Weather Policy: If Washington County VA schools are closed, there will be no Moms Club meeting that Monday. Please help us by taking our Baby Basics Survey!